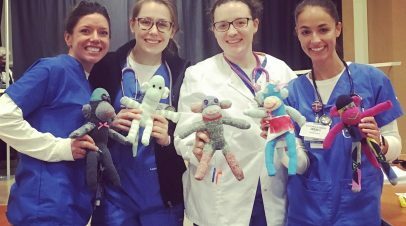 Operation Sock Monkey | Helping bring laughter and joy to children who need it. 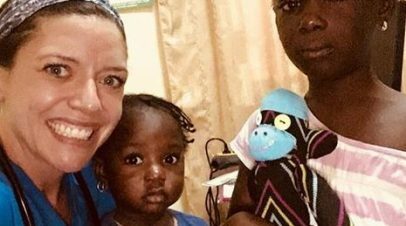 Operation Sock Monkey is a volunteer-run initiative in support of humanitarian organizations that provide laughter, hope and healing to communities around the world affected by disease, disaster and social/political turmoil. 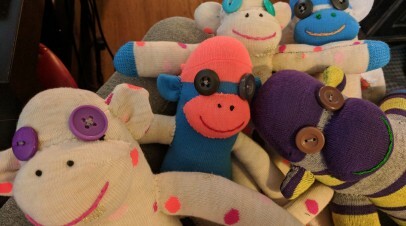 Handmade Sock Monkeys can be purchased or sponsored to be sent to children in need of a smile. 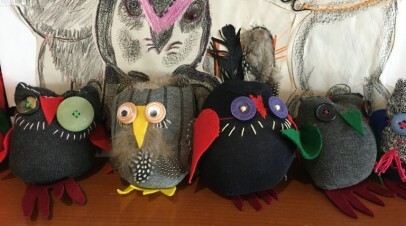 OSM presents sock monkey making workshops for school and community groups. 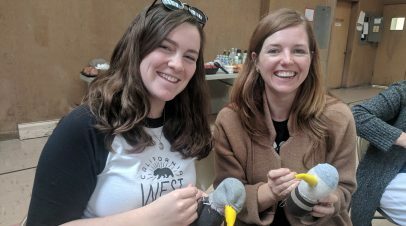 Sock Monkeys made in workshops can be purchased for a small donation to OSM, donated to children in need as part of the Sponsor a Sock Monkey program or donated for sale with proceeds going to Clowns Without Borders. Engage in the act of craftivism and make a monkey for a good cause!